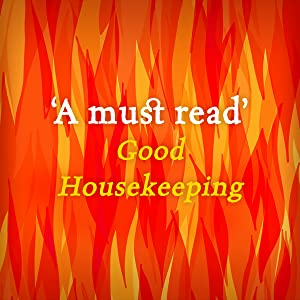 Start reading The Burning Chambers: the Sunday Times Number One Bestseller on your Kindle in under a minute. I read Citadel by this author and really enjoyed it, so thought I would give this a go as it sounded interesting, and I generally enjoy historical fiction. The book started out well and hinted at exciting things to come, but to be honest, by the second half of the book, I found myself becoming a little bored of it. It went on too long, was too predictable and the end bit that brought everything and everyone together felt like chick lit/Mills & Boon. I wouldn't say it was bad; just that I expected it to be better than it turned out. Also, do read beyond the end where she introduces the follow up book (due 2020) as otherwise the first few pages of the book will make zero sense. 5.0 out of 5 starsA tale of courage, determination, bigotry and religious persecution. Another enthralling book from brilliant author Kate Mosse. 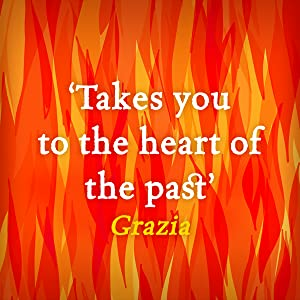 Kate writes with passion and pathos bringing history alive; she makes us alternatively weep at the cruelty of the Inquisition and rejoice at the courage of those who fight to preserve their religion, homes and way of life. You’re with the characters every step of their heartbreaking flight, as though you’re a silent witness standing in the shadows. Kate Mosse, I’m a huge fan and have all your books! I loved it! I read some of the lukewarm reviews but I really enjoyed the style and pace of the book. I was not really aware of the historical context within which the novel is set but I enjoyed the glimpses it gave into a very difficult period. Yes, I can see some readers might not like the way the characters come together and how it's possible to second guess some of the plot, but I really enjoyed it. I was so looking forward to this book - but what a letdown! Tedious, boring and difficult to get into the story. It just didn't flow for me and the ending was rather predictable. Shame because I loved Labyrinth but this does not have a gripping unputdownable storyline. 3.0 out of 5 stars2.5* Didn't deliver on its promise! 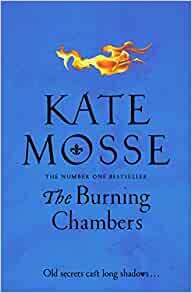 The Burning Chambers is set against the backdrop of religious tension between Catholics and Huguenots (French Protestants) in 17th century France. Minou Joubert is nineteen and living a contented life with her father and siblings in Carcassonne. However, rising religious tensions threaten the city’s peaceful existence and receipt of a mysterious letter along with the arrival of the enigmatic Piet Reydon, changes Minou’s life forever. 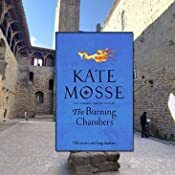 I really enjoyed Kate Mosse’s Languedoc trilogy so I was excited when I heard she was due to publish another trilogy also set in the beautiful medieval city of Carcassonne. Sadly, The Burning Chambers did not quite live up to my expectations. I expected the same ingredients I found in the Languedoc trilogy: drama, intrigue, treachery and romance. There is early promise on delivering these elements but the pace was slow and the drama felt a little forced, as did the romance. Minou and Piet’s relationship unfolds rapidly with little substance behind it. Furthermore, the religious conversion of one of the characters felt convenient rather than sincere. It was simply a plot device used to engineer drama. In addition, Vidal/Valentin the novel’s main antagonist was more pantomime villain than a dark and sinister villain. 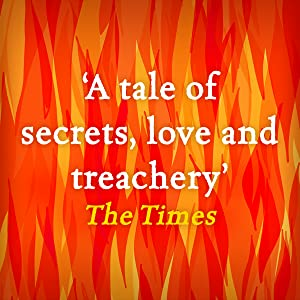 Perhaps I am being a little harsh….the novel is set during an incredibly interesting period of French history and as it is just book number one of three, there is certainly room for improvement. With that in mind, I would definitely consider reading The City of Tears when it is published, as I am somewhat intrigued to see the direction Mosse takes this story. A straightforward story with the perfect amount of plot twists and cliffhangers. A romantic adventure but also one of the best books about the evils of fanaticism, narrow mindedness and how easy a population can be brainwashed. Excellently written - unlike some of her earlier novels, there’s no padding, history lectures or drifts into travel writing - absolutely faultless! Quite a complicated start, but a great novel encompassing religion, and historical background. 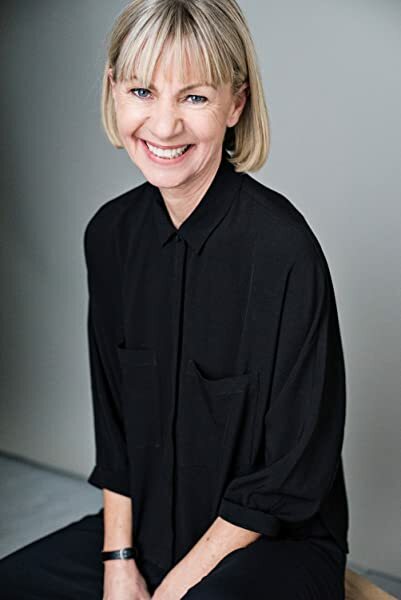 Kate Mosse is a fantastic author of historical fiction, The story intertwines through the book of Minou and her family, this story keeping the reader engaged. I await her next book!